Cam’ron has a handful of projects on the way including The Program mixtape and his long-awaited Killa Season 2 album. 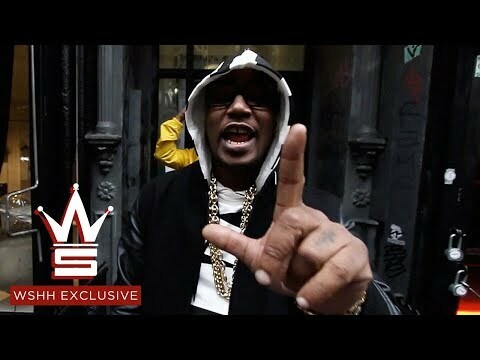 This year, the Dipset MC has put out songs like the Vanessa Carlton-sampled “10,000 Miles” and “D.I.A.” Killa Cam now is back with a new record and accompanying music video, “Dime After Dime.” Featuring Sen City, the song samples Cindy Lauper‘s “Time After Time” classic. Watch Cam and Sen City roll through Harlem and post up on Lennox Ave below.